SITIO’s Karen Blanchard presented with architectural leaders from New Jersey, New York, and New England at the AIA Quad Conference in Albany, NY on November 10th. This panel presented professional experiences in creative design practices as well as the different challenges and opportunities that have impacted their work and career paths. 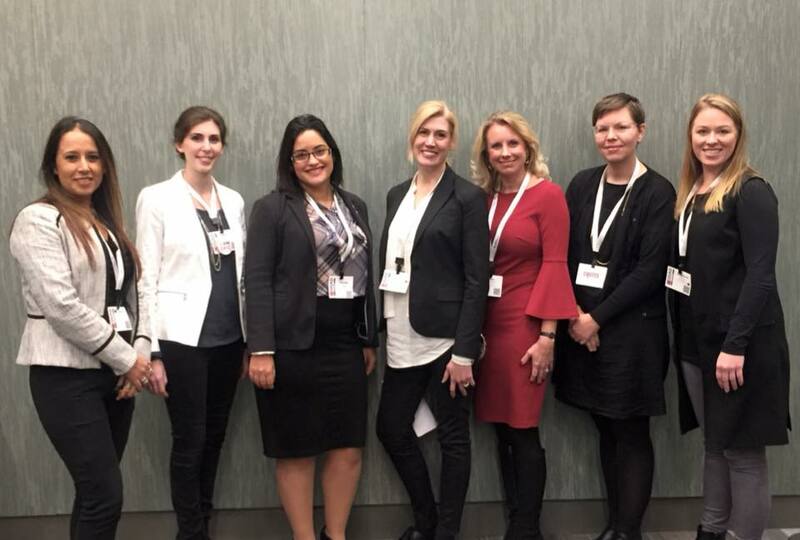 Karen shared her involvement as the AIA Philadelphia Women In Architecture Co-Chair since 2013, focusing on the organization’s engagement not only to women in the design industry but to all emerging practitioners.